Do you need a building survey in New Zealand? Don’t underestimate the importance of having a building inspection conducted before purchasing a property in New Zealand. This makes finding a reputable inspector a key decision in the buying process. 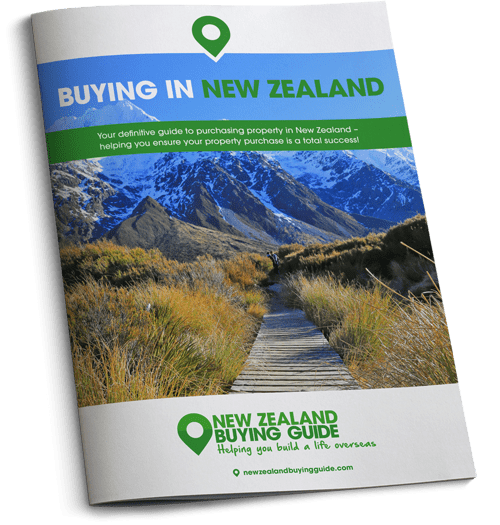 While we won’t blame you for getting excited when you think you’ve found your dream New Zealand property, you must remember to take the same precautions you would in the UK before putting in an offer. Sure, you may have found the colonial home of your dreams – but have the roots from that tree overhanging the porch caused any damage to the foundations? Yes, that beachfront bargain has views to die for, but is that damp you see on the walls? Before you splash out, you need to have the property thoroughly checked to ensure there aren’t any problems that only an expert can spot that might end up costing you money. Today we’re running through how to get a building survey done in New Zealand. Before you splash out, you need to have the property thoroughly checked to ensure there aren’t any problems that only an expert can spot. You wouldn’t buy a house in the UK without having an expert take a look at it, so don’t make that mistake in New Zealand. It’s important to identify any issues with the building before committing to a purchase. They may not be deal breakers – but any problems could certainly help to knock some money off the asking price. A building inspector is there to assess cracks, creaks, water stains, sags, leaks – anything that could come back to haunt you in the future. They will conduct a examination of the property from top to bottom, taking in the structure, roof, foundations, exterior walls, wall linings, the heating systems, windows and doors, ceilings and insulation. Don’t skip this important step in the purchase process. In New Zealand anyone can become a pre-purchase building inspector. This means that the only way to guarantee they will do a good job is to choose someone who belongs to the New Zealand Institute of Building Surveyors. The NZIBS specialises in coordinating and regulating pre-purchase building inspections. Other official bodies include the New Zealand Institute of Quantity Surveyors, the New Zealand Institute of Architects, or the Institution of Professional Engineers New Zealand. Before selecting a building surveyor, always check they have current public liability insurance and professional indemnity insurance to cover any legal costs or damages. How do I choose a building inspector? As well as choosing an inspector who is affiliated, you should choose one who is independent from the real estate agent or individual that is selling the property. We recommend finding a building inspector via one of the accredited bodies listed above. If you choose to search online or ask a friend/ colleague or neighbour, check they are accredited before locking in an appointment. Ask to see a sample report – this way you’ll have an idea of how thorough your inspector is. 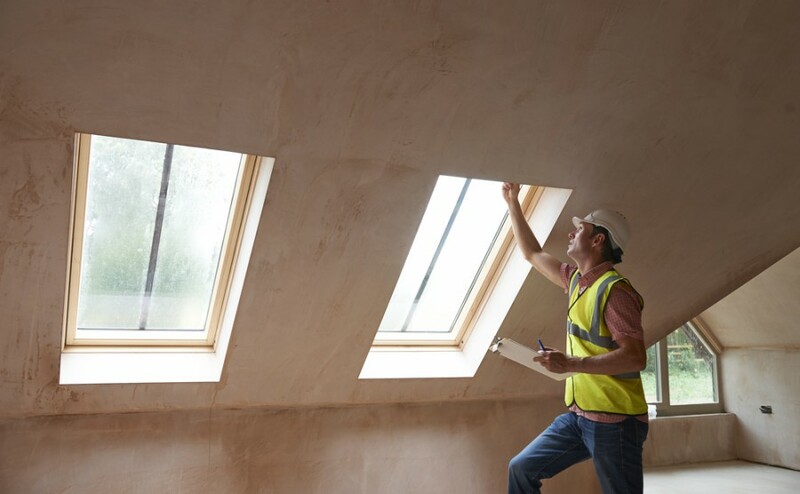 It is possible to find inspectors who specialise in particular things, which come in handy if matters like weather-tightness or structure appear to be particularly important. TOP TIP: Make sure that the details of the person who has conducted the building inspection is named in your sale documents, just in case a problem crops up later and you need to take them to court. Choose someone who belongs to the New Zealand Institute of Building Surveyors. Ask the current owners and the real estate agents lots of questions – they are there to answer them! Check how much they pay in utility bills and insurance. If you are buying in a complex or on a development – are you subjected to strata fees or maintenance costs? Is the current owner in the process of paying anything off, for example, a roof or the cost of insulation? The last thing you want is to inherit the current owner’s debt just because you weren’t methodical enough with your pre-purchase questioning. Request a Land Information Memorandum Report (LIM) from the local council before making an offer. This report outlines everything that the local council knows about the property in question, the land and the buildings on it. This report will cover zoning details on the property, whether there are any planning permissions or permits granted, whether there are any consents within 25 metres of the property’s boundaries and so on. It’s important to check the property title to see whether there are any conditions on it that you need to be aware of. For example, easements that neighbours might have regarding your property – will they be using your driveway to park their tractor? What if something goes wrong later? If you take all the necessary steps and still end up with problems with the property, you do have options. You should start by making a complaint to the company that your building inspector works for. You should also complain to the professional body that the inspector is affiliated with. Your complaint might stop someone else having to suffer through the same thing. It is possible to make a claim to cover the cost of your building inspector’s mistake. Especially if you bought the property based on a report conducted by them which turned out to be false or inadequate. Claims of up to NZ$15,000 are dealt with in New Zealand’s Disputes Tribunal. You’ll need to go to the District Court for claims up to $350,000, and to the High Court for any claims above $350,000. If you take the necessary steps to pick a building inspector wisely, it’s highly unlikely that it’ll come to this. But even on the other side of the world, it’s better to be safe than sorry!